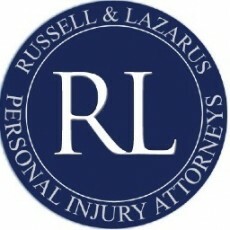 Russell & Lazarus APC is an Orange County firm specializing in personal injury law. Their attorneys mostly represent victims injured in accidents. Russell & Lazarus APC has been helping those involved in accidents obtain appropriate treatment and compensation for their injuries for over 17 years. Now operating out of Newport Beach, they offer their services throughout southern California.